Take your pick from the following venue spaces, each catering and customizable to your unique needs! 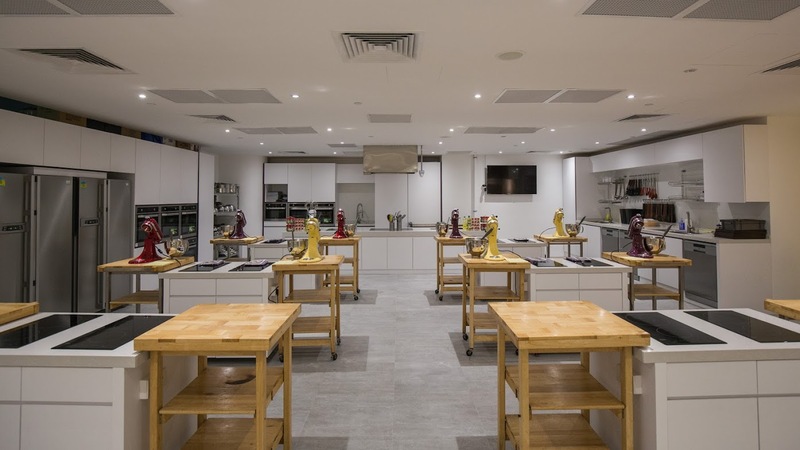 Our cooking studios make an ideal venue for media events, parties, team building events and much more. Engage your guests and audience through an interactive and memorable event with us. Organizing a cooking challenge? 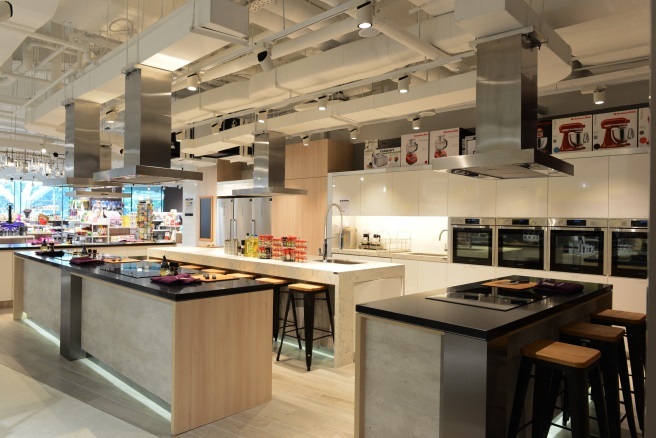 With our state-of-the-art kitchen and event planners, leave the work to us and rest assured your event will run smoothly. This fully equipped convertible cooking studio lets you fully explore your culinary creative side.